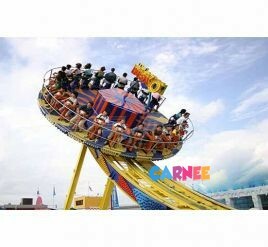 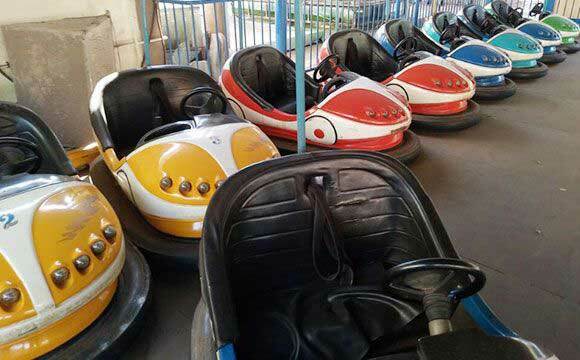 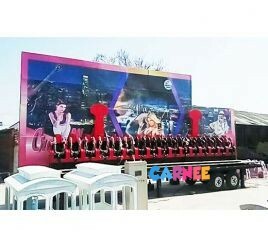 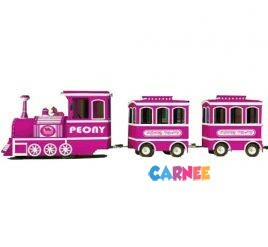 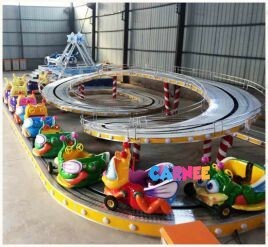 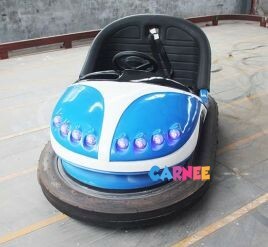 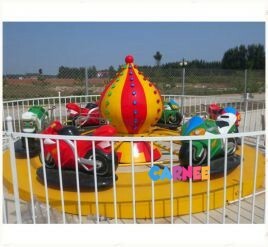 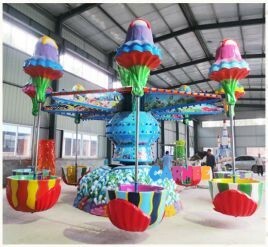 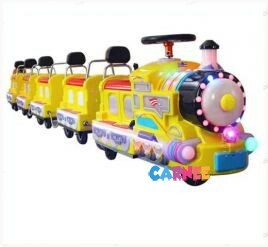 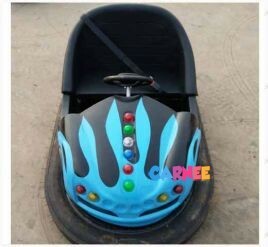 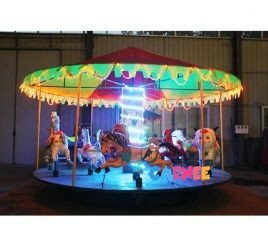 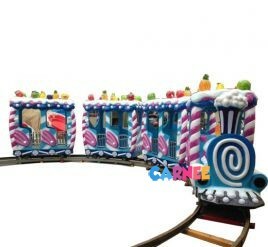 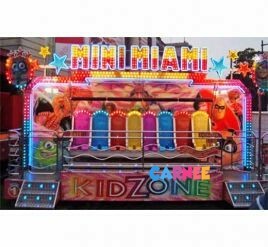 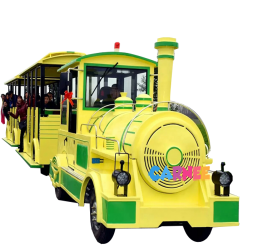 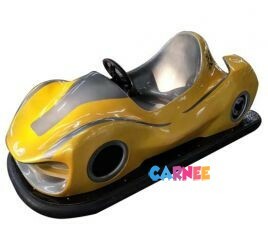 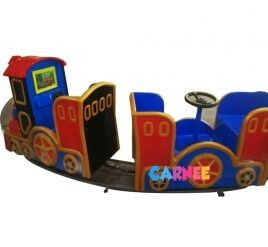 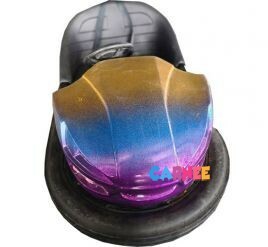 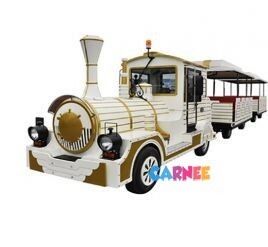 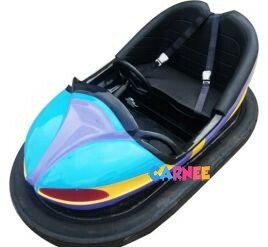 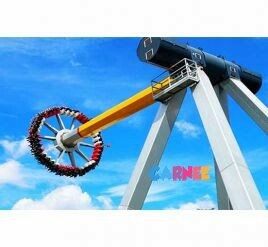 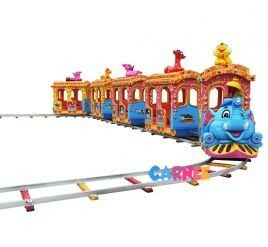 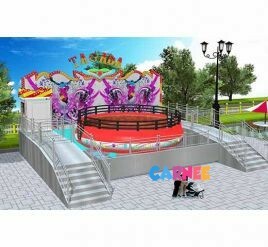 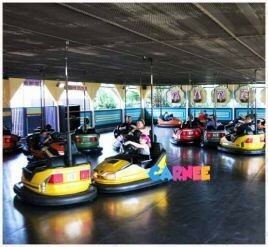 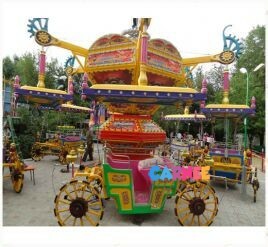 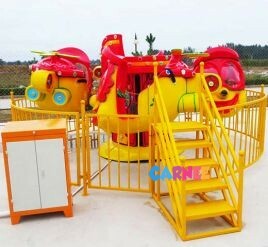 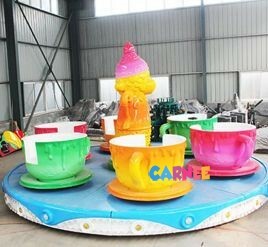 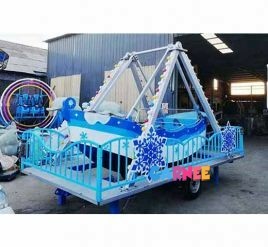 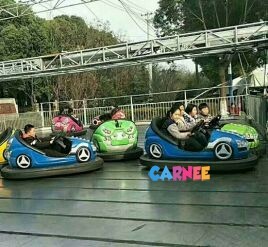 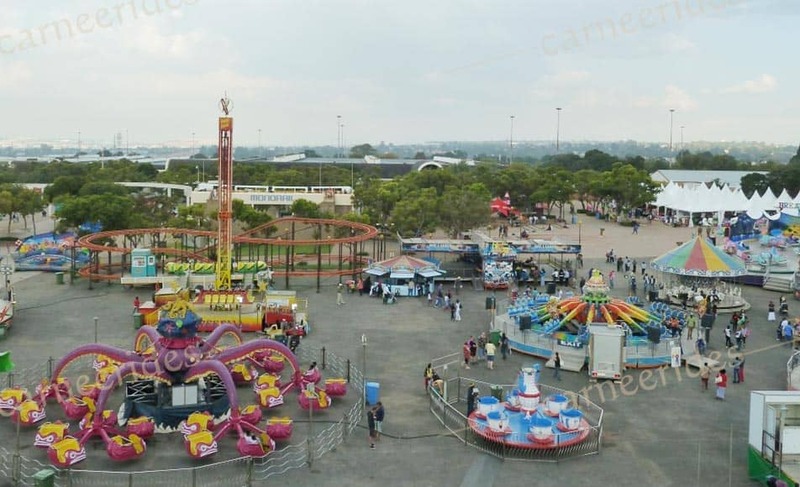 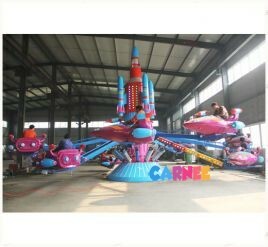 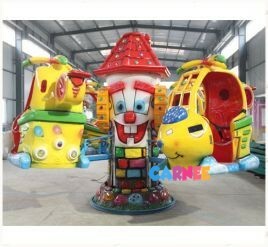 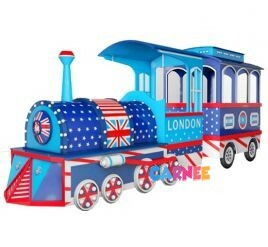 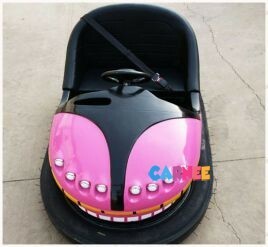 Amusement Park Rides Manufacturer,Trackless Train,Bumper Cars,CarouselZHENGZHOU CARNEE TRADING CO., LTD.
Our company has a design team that specially be in charge of 3D site design. 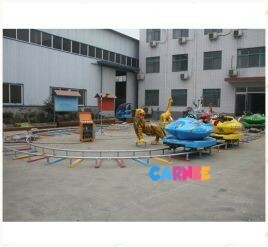 Carnee has much export experience. 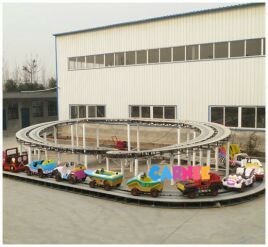 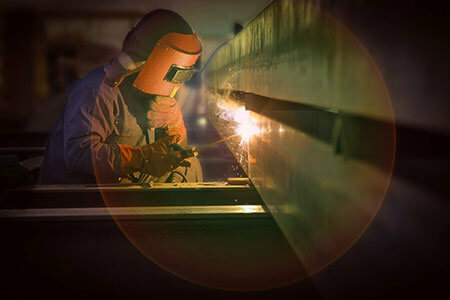 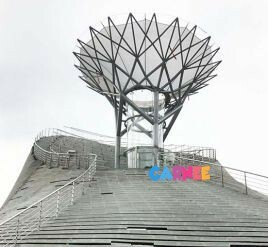 We can offer you one-stop service which from the production, inspection, transportation, installation and commissioning. 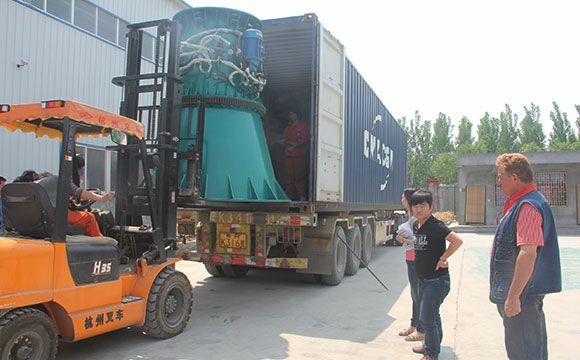 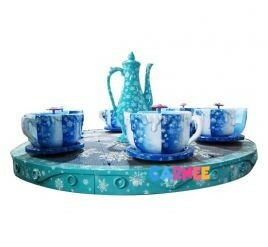 Up to now, we have exported to many countries including XXXX. 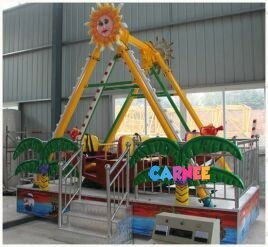 Money Back Quickly After you install the rides , you will earn your money back quickly . 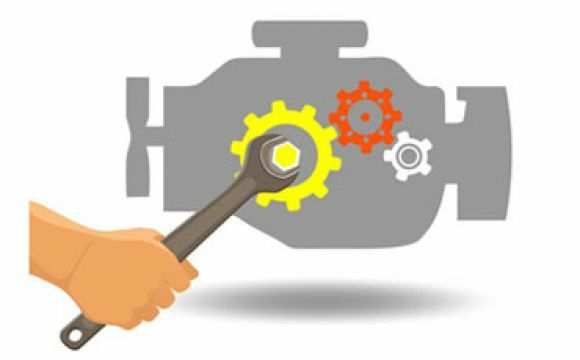 24/7 Customer CareOur Customer Care Managers will always help you . 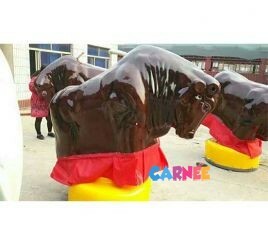 100% SatisfactionIf you are not satisfied with our products in 7 days , we can change another one for you or refund the money . 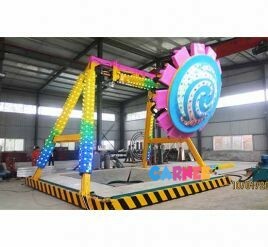 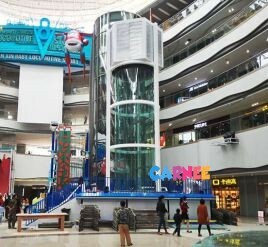 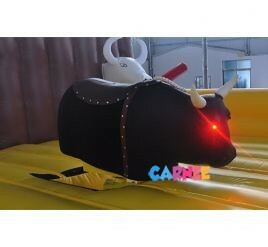 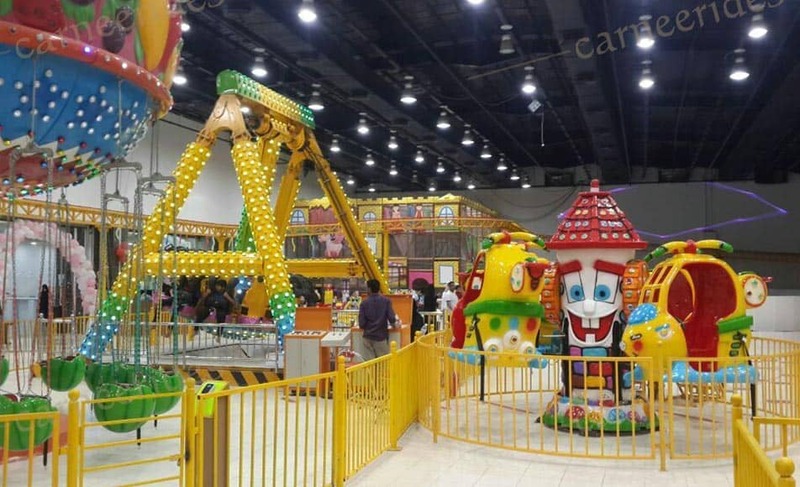 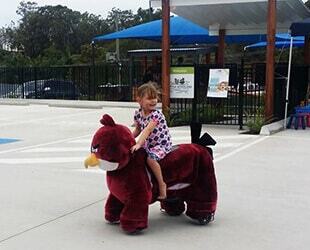 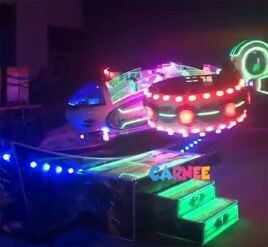 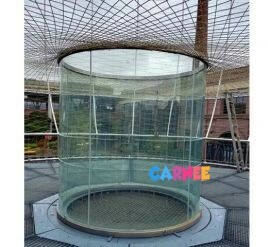 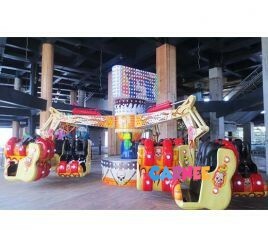 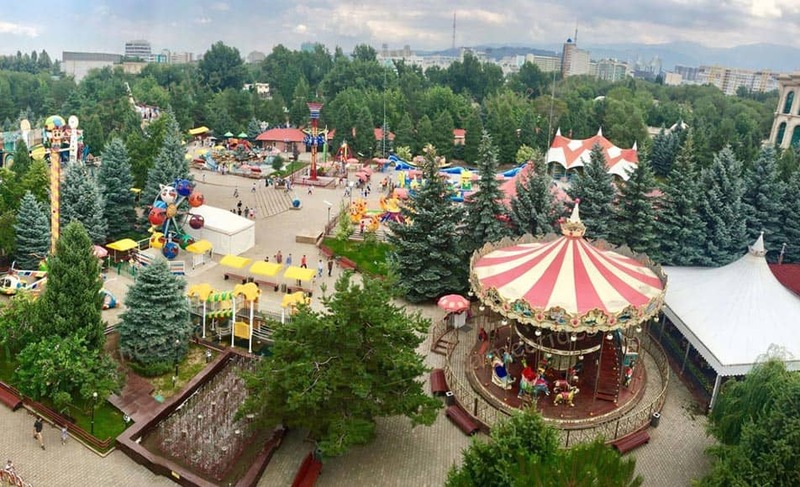 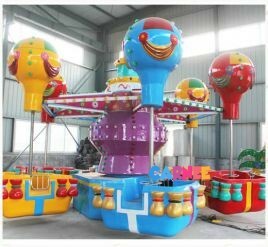 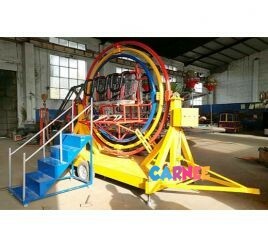 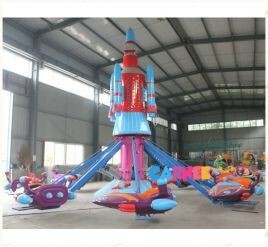 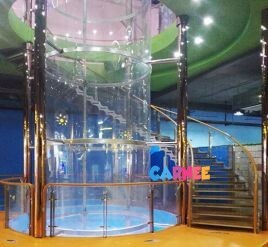 Indoor ProjectIf you want to install the rides in the shopping center, kindergarten, indoor playground, game center, you can reference these Projects. 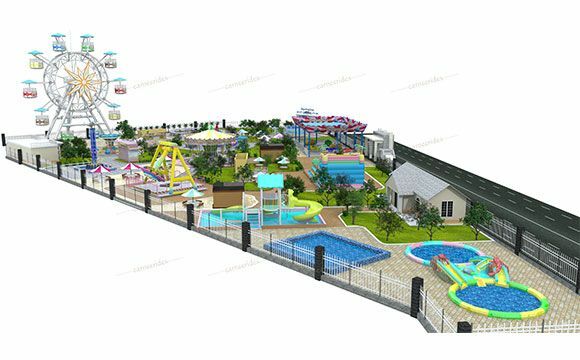 Park ProjectTheme park, City Park, Resort place, Scenery site. 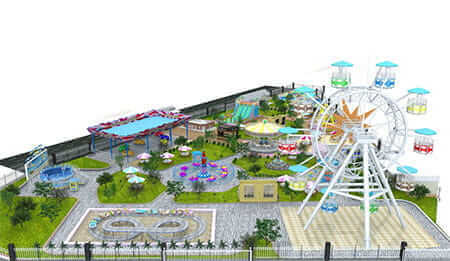 Plaza ProjectOutdoor square, school square, city square. 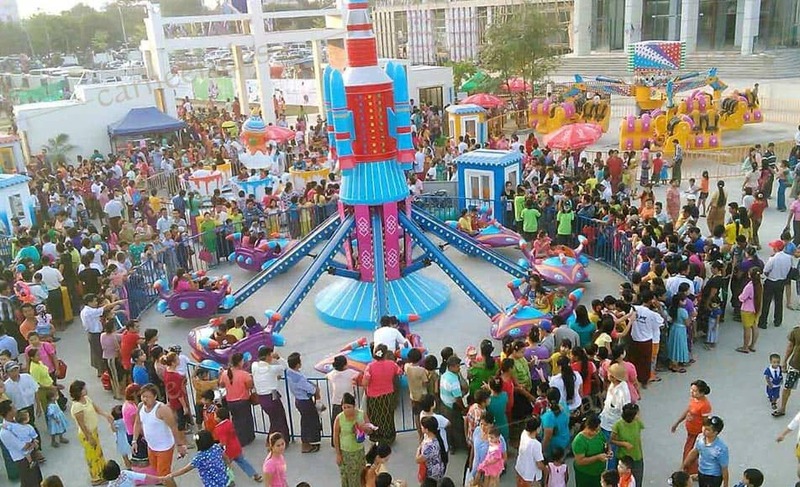 outdoor shopping mall. 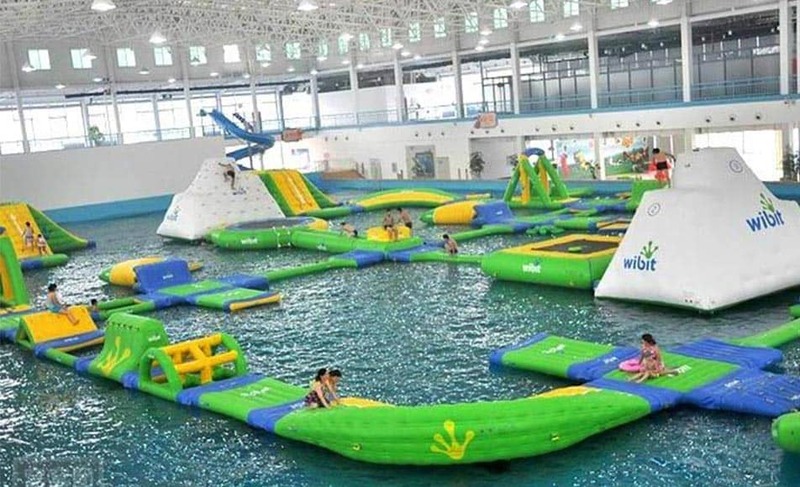 Water ParkHere you can find the rides in the Lake, River, Water Rides, Water Park. 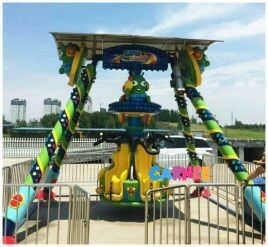 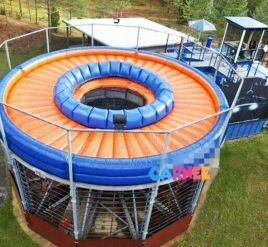 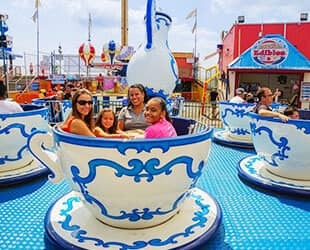 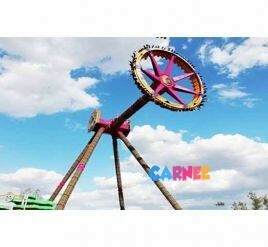 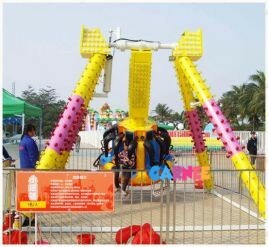 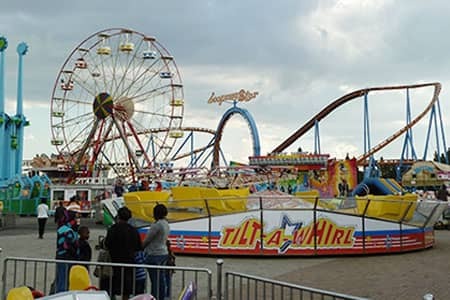 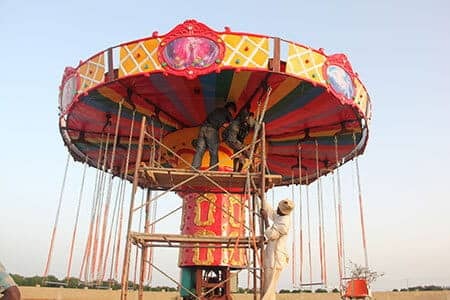 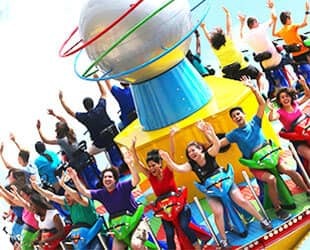 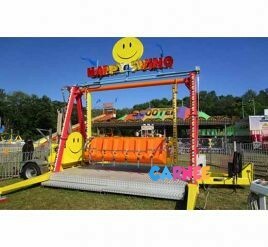 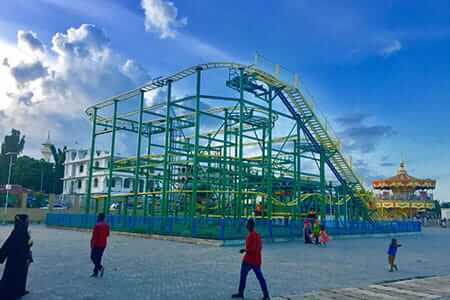 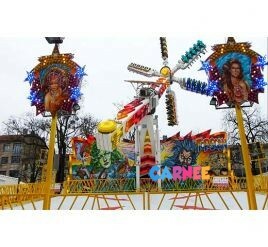 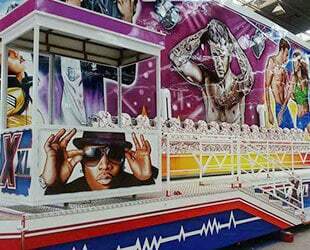 Protable ProjectIf you want to let the rides run in different site,and have more time to work, Portable rides is a better choice.